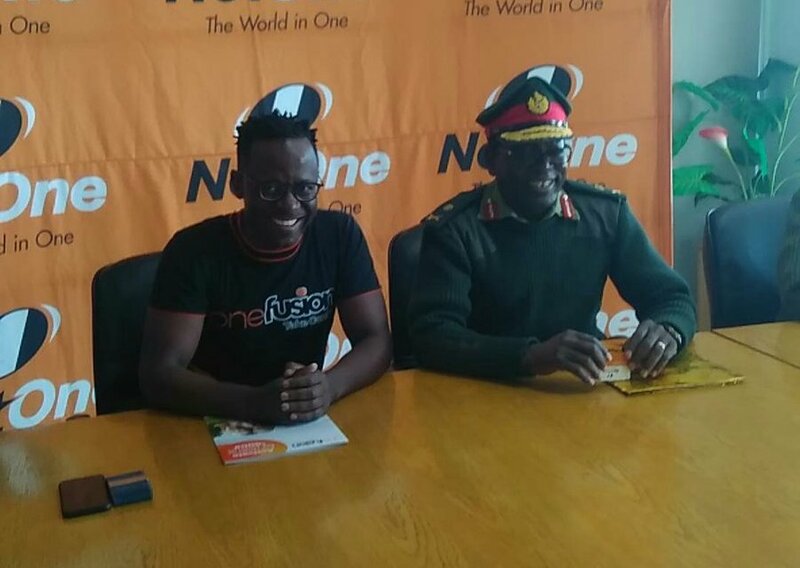 Black Rhinos have become the latest Premier Soccer League side to get a sponsorship deal with NetOne. The telecom giant recently unveiled an $80 000 package to Chapungu. They also sponsor Dynamos, Highlanders and CAPS United. The league’s three top teams got $350 000 each at the start of the campaign. Rhinos received $80 000 in a deal which will last until the end of the season. 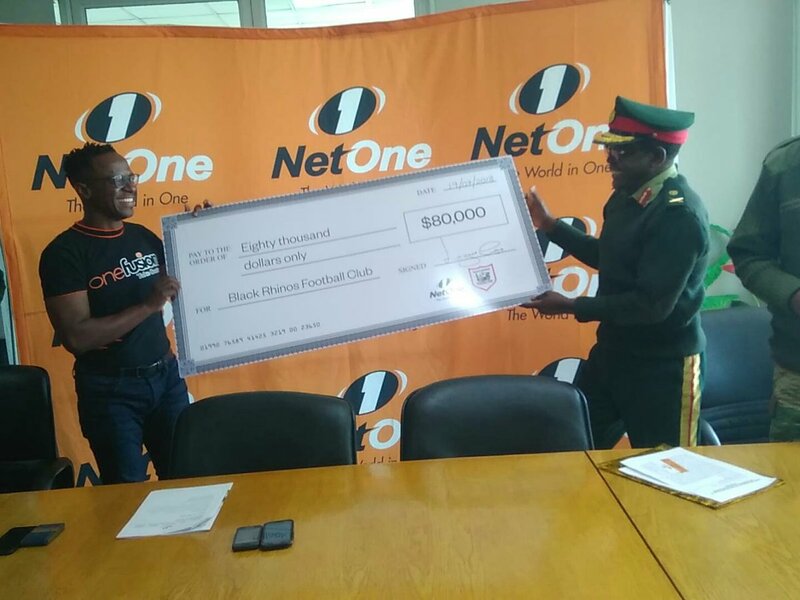 NetOne CEO Lazarus Muchenje handed over the cheque at a ceremony held in Harare on Thursday. Meanwhile, in total, NetOne has channelled over $1,2m to PSL teams in this season alone.